Here are a few tips to help you keep your students cyber-safe at school and beyond. How cyber-smart are you? Capella University has a free online professional development course, Digital Citizenship, to help you give your students the skills they need to be cyber-safe citizens and cyber-smart consumers of digital media. Sign up here. This is the first article in a series about digital age classroom. For more ideas, check out 41 Tips, Tricks and Techniques for Your 1:1 Classroom. Nelson Mandela probably wasn’t talking about online safety when he said these wise words, but they certainly ring true for today’s digital citizens just as they do for all citizens of society. As teachers in today’s wired world, one of our most important jobs is to teach the digital citizenship skills to help students stay safe, secure and responsible while using technical tools. Here are a few tips to help you keep your students cyber-safe at school and beyond. Webonauts is a game that teaches 8- to 10-year-olds how to be safe and respectful online. BrainPop Junior has a great interactive feature for kids in grades K–3 that includes an animated review of the basics of online safety, games, activities, quizzes and more to help students understand how to stay safe online. FBI SOS (Safe Online Surfing) is a game from the Federal Bureau of Investigation that will appeal to slightly older students. Cybersmart Detectives is an animated video for 9- to 10-year-olds that emphasizes information that shouldn’t be posted online, where to seek assistance if things go wrong online, and the difference between sensible and risky online behavior. During an open house or curriculum night, show parents some of the online tools students are using that allow them to research and collaborate on group projects. At the same time, inform them of the dangers of inappropriate use of the tools. For example, make sure parents understand that comments posted online can be seen by anyone and that students (and adults) should never share personal information. Encourage parents to talk with their children about staying safe online to reinforce the messages you’re teaching in class. You may also want to send home a sample Family Contract for Online Safety for parents and their kids to discuss and sign. If we search your online profile, what will we find? 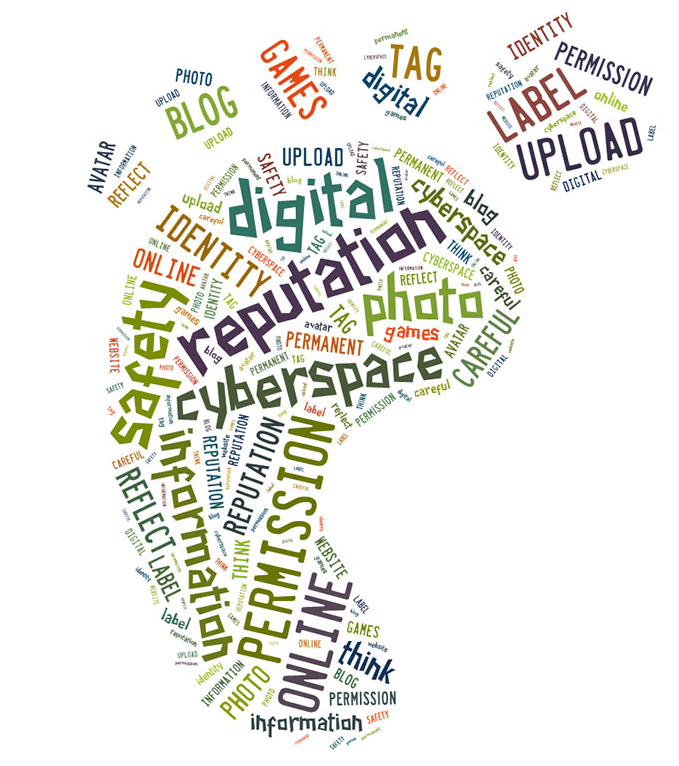 What kinds of online activities are you leaving as digital footprints? Is there information about you online you wouldn’t want your teacher or parent to know? Here’s an acronym for older kids that’s easy to remember: CRAAP stands for Currency, Relevancy, Authority, Accuracy and Purpose. This printable page has a list of questions to ask in order to evaluate each criterion. Create a Digital Citizenship Toolkit. Use a few real-world props to make the concepts of cyber-safety, privacy, security and ethics more tangible. 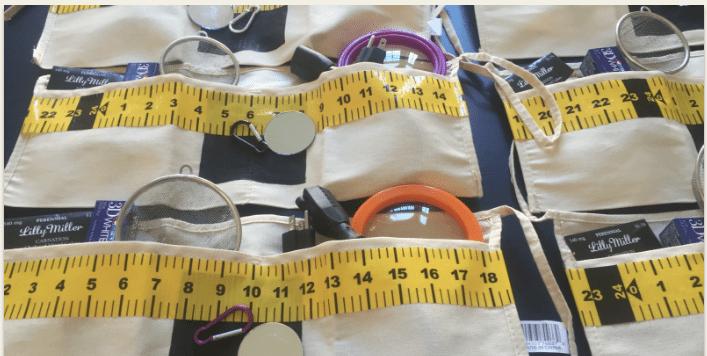 Fill your toolkit with a padlock to represent the idea of keeping personal information secure, a magnifying glass to remind students to look carefully at the authenticity of information they find online, and a permanent marker to illustrate how things posted online are difficult to completely remove. The BEaPRO Digital Citizenship Toolkit from iKeepsafe.org also includes an electrical plug, caribiner, and red and green flags to reinforce the concepts of maintaining balance, respecting relationships, and having good judgment. Create or update your Acceptable Use Policy (AUP) to outline students’ digital rights and responsibilities. Here’s a sample for elementary grade students and their parents. Not sure where to start? This video from Capella University’s free Digital Citizenship course illustrates AUP best practices and requirements. Common Sense Media, that is! 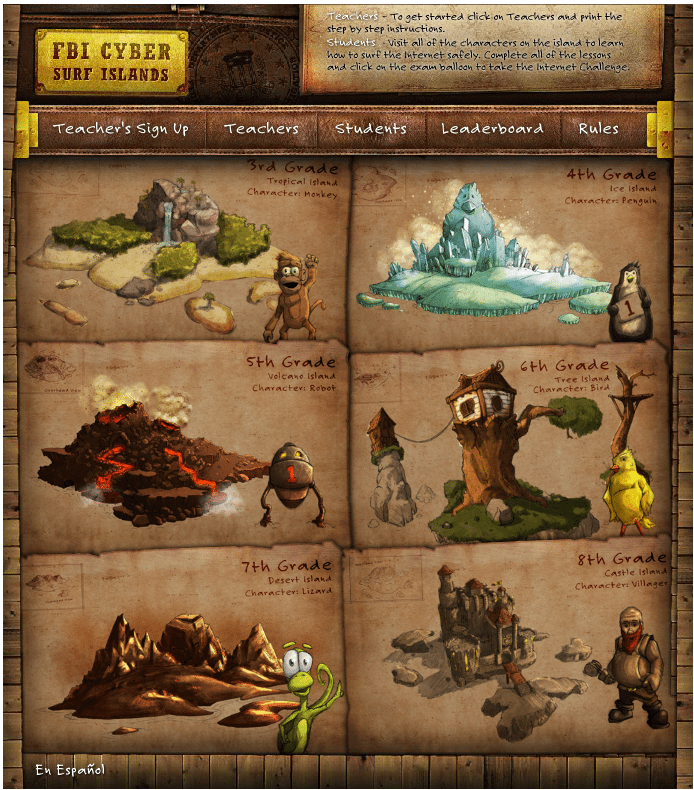 They have an entire digital citizenship K–12 curriculum filled with lessons to use with students in every grade. The resource is free to educators; you just need to sign up. Stay under the COPPA cabana! 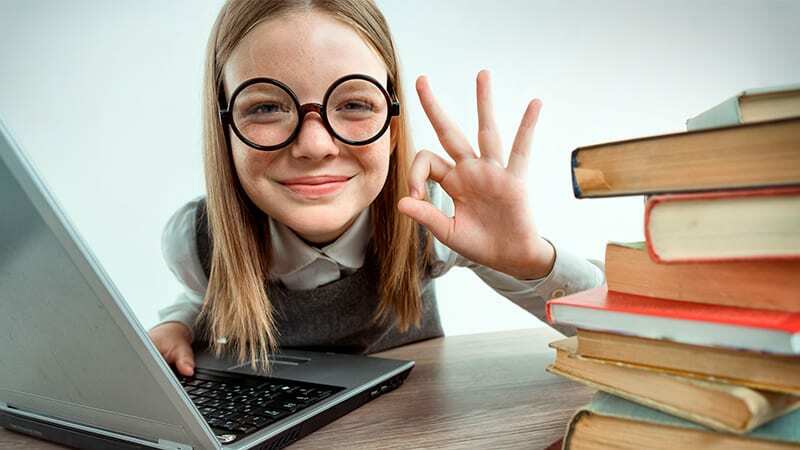 Make sure the sites you visit with students are COPPA (Children’s Online Privacy Prevention Act) and CIPA (Children’s Internet Protection Act) compliant. The Federal Trade Commission offers some good advice for schools about online privacy and protection of students.